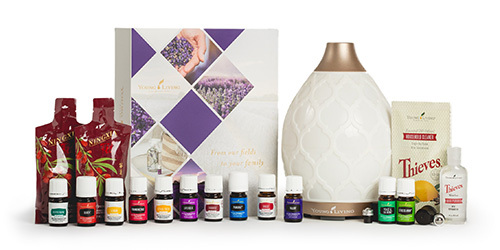 We know how hard it is to run a busy household, especially when you have little ones and teens in the mix. Between the early-morning carpool and late-night study sessions, it’s no surprise that parents often feel drained, overworked, and simply tired. That’s why it should come as no surprise that, despite marketing aimed at thrill seekers and adrenaline junkies, moms and dads tend to be the heaviest energy drink consumers, according to a 2015 report from the market research group Mintel. Similarly, data from Nielsen Homescan revealed that busy moms are more likely to consume energy drinks than young adults just out of college and independent singles in their 20s and 30s. While these drinks can give you the boost you need to get through your day, they’re often filled with excessive caffeine and artificial sweeteners and flavors, making a healthy energy drink option hard to find. 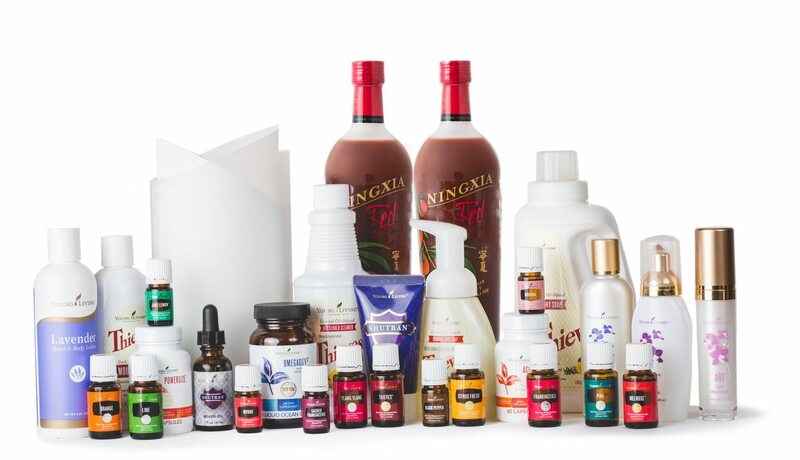 So when it comes to Young Living’s NingXia Zyng™, we love it for what it’s not. With this sparkling drink, you don’t have to worry which energy drink is best because it’s not like energy drinks or sodas. Instead, this energy booster has just the right amount of sweetness, carbonation, and pep. How did we come up with the perfect blend of natural flavors, sweetness, and energy? 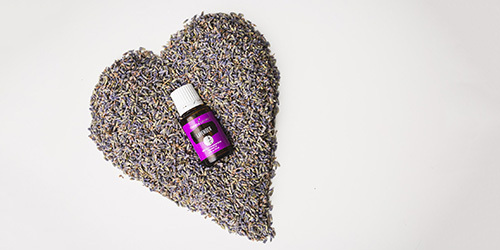 Check out the anatomy of Zyng and discover all the details behind this Young Living favorite! Why did we create Zyng? Zyng was a direct result of a gap in the food and drink market. Young Living Founder D. Gary Young would work long hours on the farm and crave something to help him cool down and feel refreshed. When he looked for healthy drinks and found only sugary sodas and high-octane energy drinks, Gary made something new. With no artificial flavors, colors, or preservatives and only 35 calories per can, Zyng is a delicious way to break away from over-caffeinated, over-processed options. What exactly goes into making a can of balanced refreshment? It starts with a base of carbonated water, pear juice and blackberry juice concentrate, and wolfberry puree. 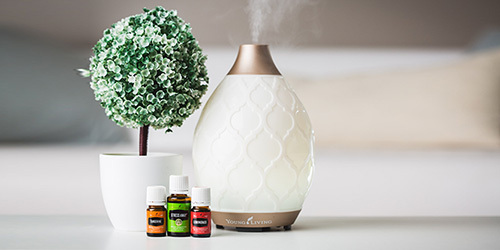 We then add a splash of Black Pepper and Lime essential oils, natural sweetness from organic evaporated cane juice and stevia leaf extract, and a little zyng from white tea leaf extract to give you fresh flavors and a boost of energy. Now you know the what and why behind Zyng, but you likely don’t need us to explain the how. Keep a few cans in your home or work fridge and grab one whenever you need some help getting through your family’s to-do list!